Our Christmas light hanging services are focused on providing superior customer service and professional lighting installations. Our qualified installation technicians are efficient, clean, and courteous and will respect your property. Our holiday decorating services will allow you to enjoy more of your time off during the holiday season. 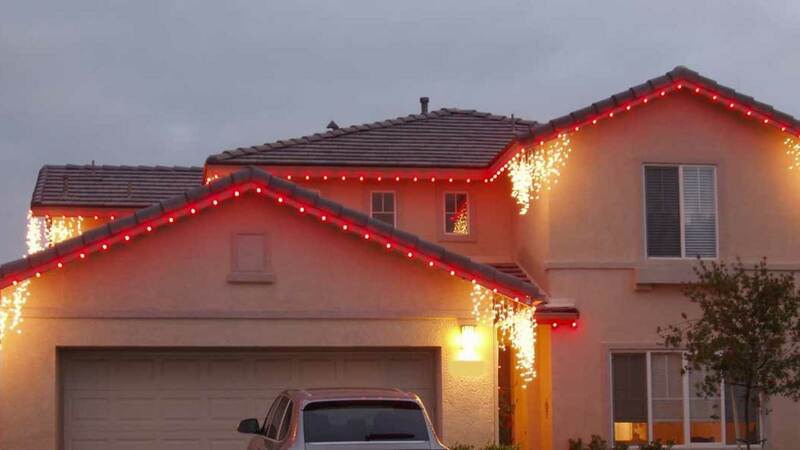 ChristmasLightHanging.com is equipped to professionally install your lighting fixtures, timers and displays while you enjoy the holidays and events with your family, friends and neighbors. 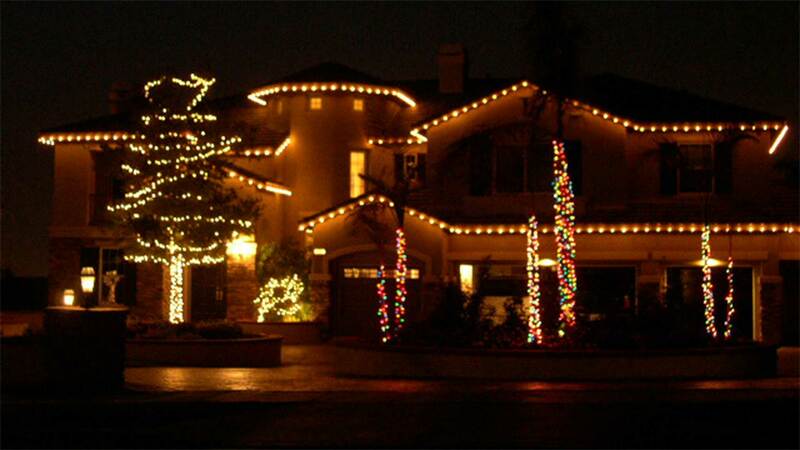 ChristmasLightHanging.com will take the hassle out of dealing with all tangled lights stored in your attic, we are an all inclusive service and provide all of your lighting needs from the lights to the extension cords and timers. 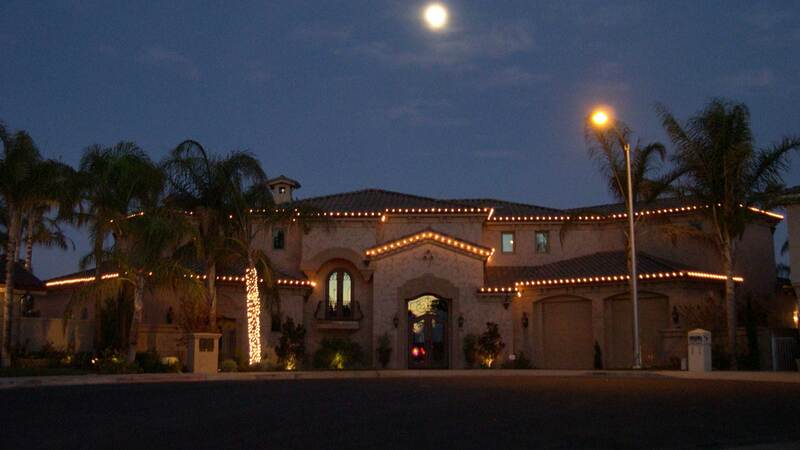 Our Christmas light hanging services will make your residence look amazing during the holiday season. 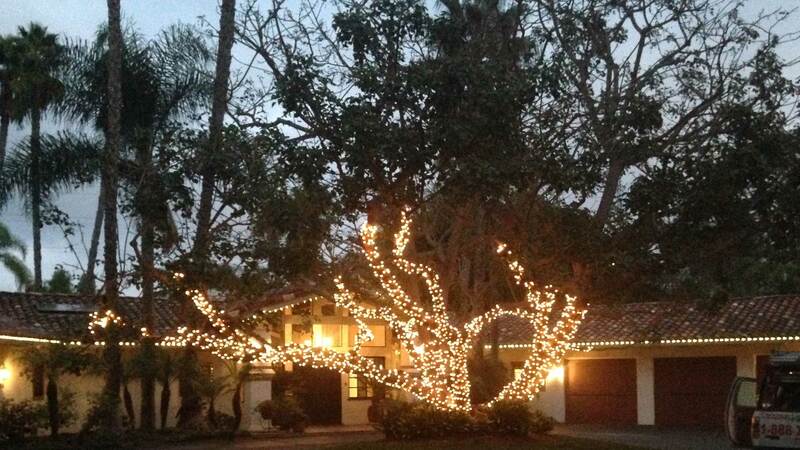 Our holiday decorating services are great for everything from large size properties to smaller homes. We can help provide lighting suggestions and ideas using the latest lighting technology and energy efficient methods for you to enjoy your holidays.